Our School Holiday programs are both fun and educational, what’s more, every day is different! 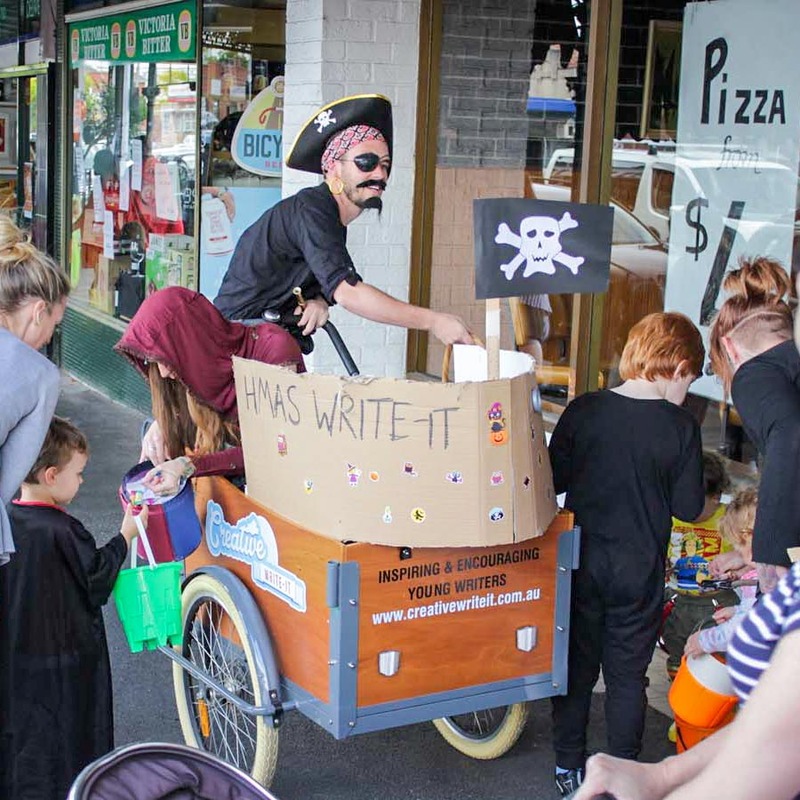 As with all of our programs writing and creating stories remains the focus, but, school holiday programs provide young writers with a broad range of activities and prompts all based around a unique theme for that particular day. 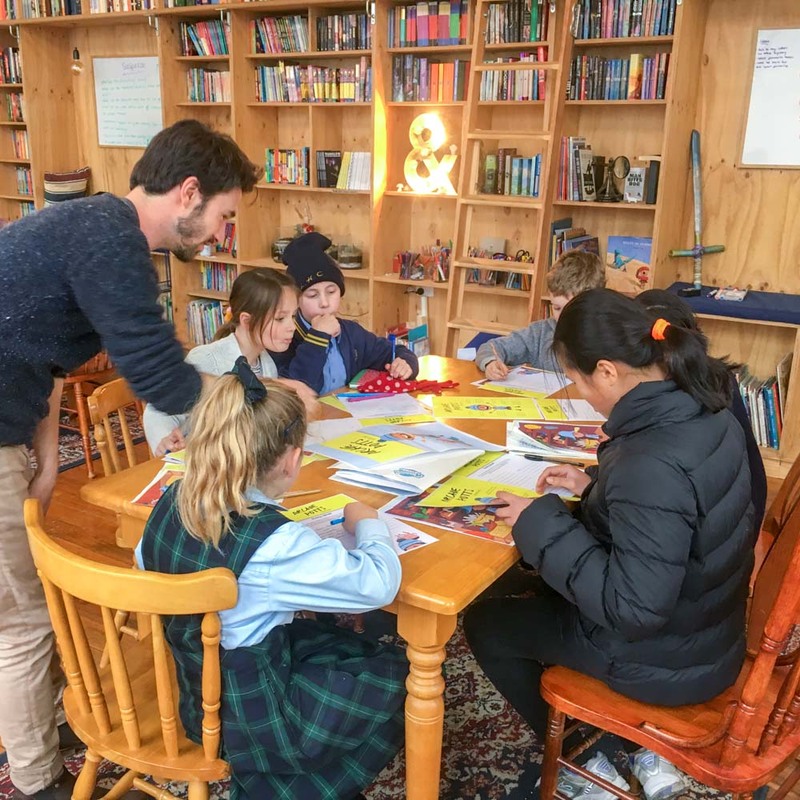 At any given Melbourne Young Writers’ Studio holiday program a young writer can expect games, crafts, character building, team activities and of course, bucket loads of fun! Our school holiday programs are ideally suited to young writers aged 7 – 12, however all school aged young writers are welcome as long as they can write a full sentences without assistance. All school holiday programs (unless otherwise stated) start at 9am and run until 3pm. Parents and carers are invited to arrive for pickup at 2.50pm if they would like to hear some of what has been written. We usually do a little reading at the end of each day. All young writers must bring their own lunches and snacks for the day. We provide water, and on hot days we provide a natural fruit juice icy pole in the afternoon. Lunch usually happens between 12pm – 1pm. We have a nut free policy and do not allow young writers to share food. A parent, guardian, or carer must sign each young writer in and out. Melbourne Young Writers’ Studio is joining forces with Melbourne International Comedy Festival to present two special fun-filled comedy writing workshops for young writers aged 8 –13. In these workshops young writers will work with professional authors, playwrights and screenwriters to craft a short comedy story of their own. They’ll learn about writing funny characters and creating conflict that oozes humour! Each workshop is unique, so come to one or come to both. 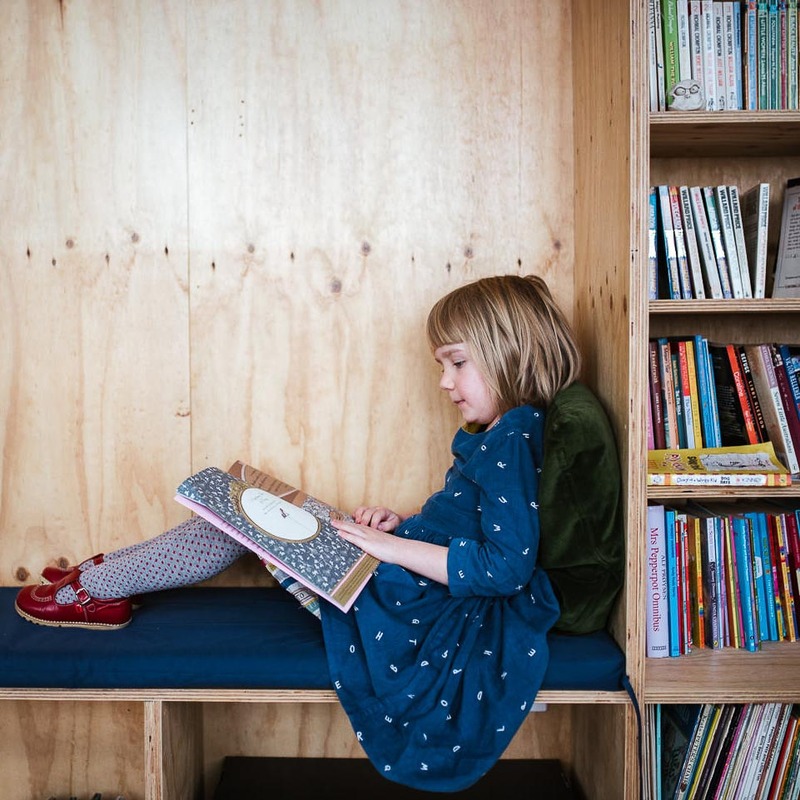 Melbourne Young Writers’ Studio, together with our friends at the Collingwood Children’s Farm, are offering two days of unique and exciting holiday programs. 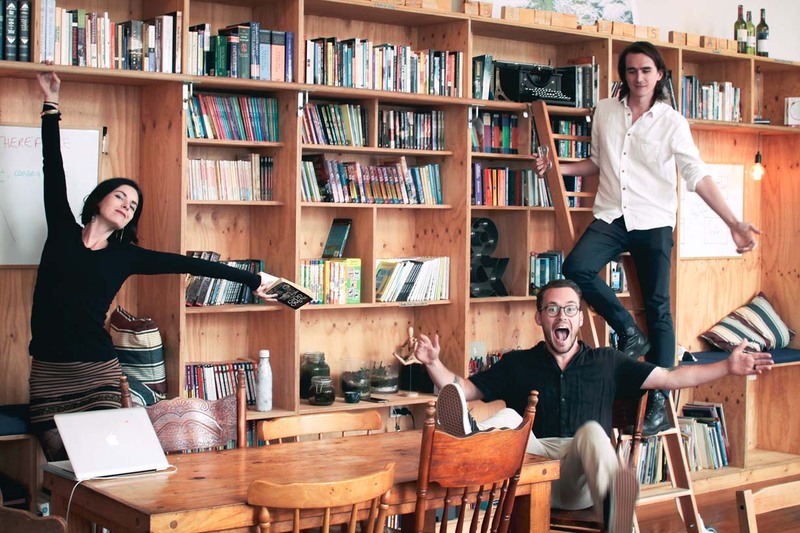 Yes, we’ll be writing on the farm! In the morning, following an interactive story activity, young writers will be treated to a tour of the farm and will be introduced to some of the animals that call it home. Along the way we’ll be pausing to write some short stories from the perspective of the animals that we meet, together learning more about what it takes to write great characters, and find a character’s voice. Although it’s still important young writers BYO their own lunch and snacks, there will be an opportunity to also make a small pizza in the farm’s wood fired oven. In the afternoon we’ll be expanding on some of the characters we developed throughout the morning and crafting grass roots stories during our mini-writers residency in the farm cottage. Have you ever felt that the veil between our our world and a world of magic has thinned? Perhaps you have a portal gun that allows you to pass through worlds. Maybe you’ve fallen down a rabbit hole like Alice, or posses a knife that can cut doors into other dimensions. In this workshop we will learn about and travel between fantastic worlds and save them from destruction! From unexpected journeys to epic quests. From magic rings to ancient prophecies. There and back again takes us on an adventurous route across distant lands, where dangerous foes and big decisions lurk at every turn. This workshop will explore structure in story, where our characters will be swept up on a great adventure and must find their way back home again, wherever home may be. Holiday programs cost $91.50 per child incl gst. Young writers need to bring their own lunch and snacks. “Blanca is loving the creative writing classes on Saturday. She has started writing in her own time as well.